If the heating, venting, and air conditioning (HVAC) in your Colorado Springs-area home isn’t working properly you won’t be comfortable. And if the HVAC is out in your business, you won’t be comfortable or productive. You need fast, experienced service with a personal touch to get things running smoothly as soon as possible. 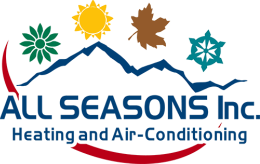 We’ve been providing outstanding, personalized HVAC service to Colorado Springs residents and businesses for 27 years. We know that every client’s needs are different. 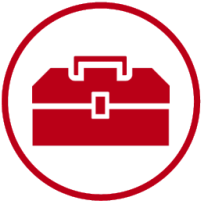 It’s our job to figure out exactly what your home or business requires and provide the solution you need. Nothing more and nothing less.